The versatile aerodynamic wind tunnel design provides you with fast, focused cooling. The three speed motor high, medium and low allows you to find the breeze that's just right for you. The variable tilt head pivots a full 90 for use as an air circulator. Can be used on your desk or on the wall hardware included. 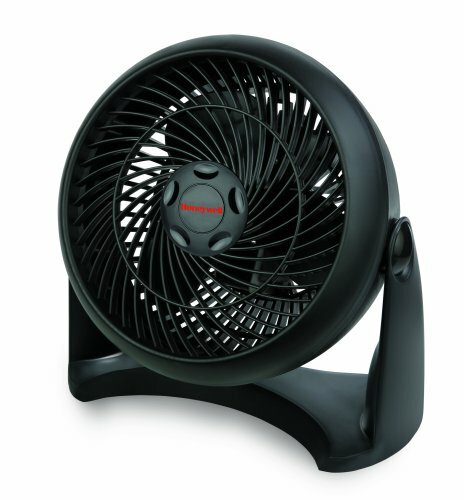 Fan Head Size: 9amp;quot; Fan Type: Desk Width: 11amp;quot; Colors: Black.